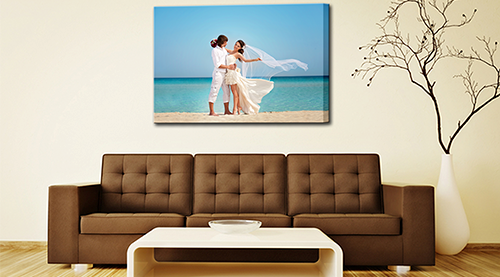 If you're looking for top quality canvas prints in Melbourne, you've come to the right place! We're here to help you bring your precious memories to life with a big, beautiful, personalised print for your wall. Our easy to use and affordable service makes it a cinch to create high quality, stretched, ready to hang prints, with delivery straight to your door. You take care of the design and we'll take care of the rest. 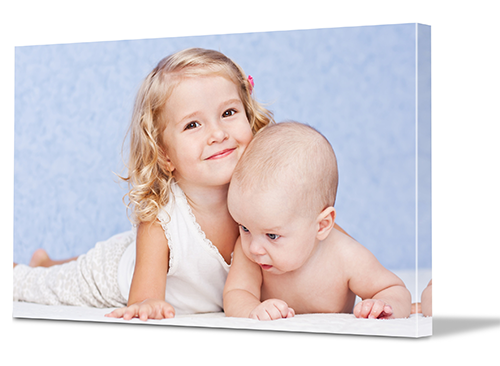 At Canvas Printers Online creating a canvas print from your photos takes just three simple steps. First, upload photos directly from your computer, Facebook, Instagram or any sort of storage device. 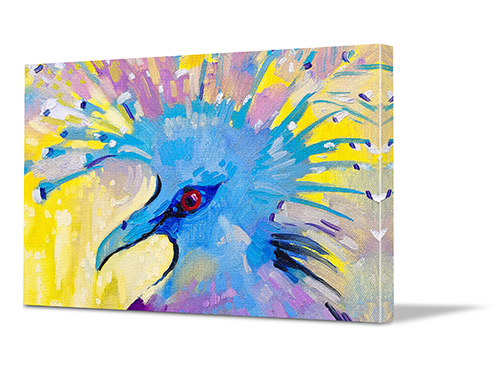 Next, select your preferred canvas size and style from our extensive range. Finally, preview the finished print, click order and...relax. We'll check the image quality, print and stretch the canvas onto frames and package securely for shipping. As an online business, we're able to eliminate unnecessary costs and overheads and pass those savings on to you. We're proud to offer our printing services at trade prices, however just because our prices are cheap, it doesn’t mean that our products are. We use only the highest-quality gallery grade materials – from our state of the art printers to our matte cotton 360 GSM count canvases and kiln dried wooden frames. In fact, we stand behind our product so much that we offer a 100% satisfaction guarantee on every print produced. If you don’t have a photo of your own that you’d like to use, don't worry. We invite you to take advantage of our extensive collection of over 20 million unique and vibrant images. They’re entirely free to use and they cover a wide variety of different genres, from contemporary art to vintage art. Whatever your home décor and interior design tastes, you're sure to find an image that can be transformed into the perfect canvas art.